This man is Reid Hoffman. His Facebook-for-Business LinkedIn.com went public today. The stock price popped to 2x on the opening day. can go public, then anyone can do it! LinkedIn and Reid gives hope to all us slightly overweight, not so good looking geeks and nerds all around the world. 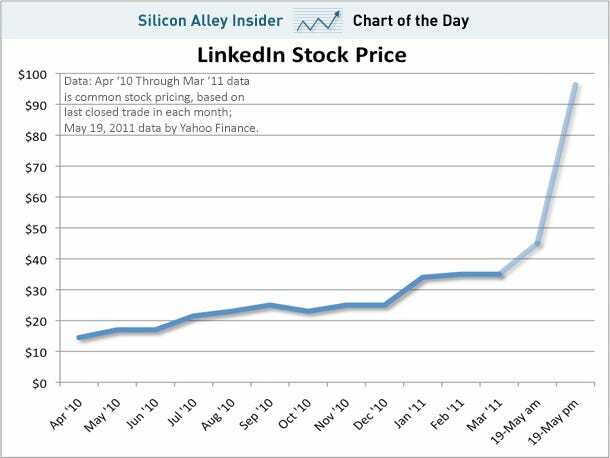 Congrats Reid and the LinkedIn crew!